In 1989, Paul Buisse purchased over 173 acres of vineyards in an area recognized as one of the best for winegrowing in the Touraine appellation of the Loire Valley. 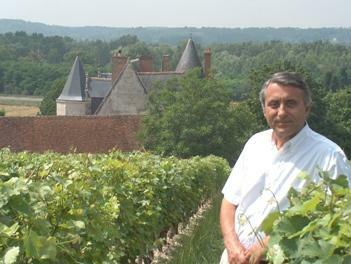 Upon his retirement in 2010, Paul Buisse sold the company to his friend, Pierre Chainier, whose family has a long history of working in wine and trade dating back to 1749. Since, the Chainier family have become pioneers in sustainable farming, being the first to employ green practices in the region. The vision of the Chainiers is to bring knowledge, experience and a passion for winemaking to the industry.